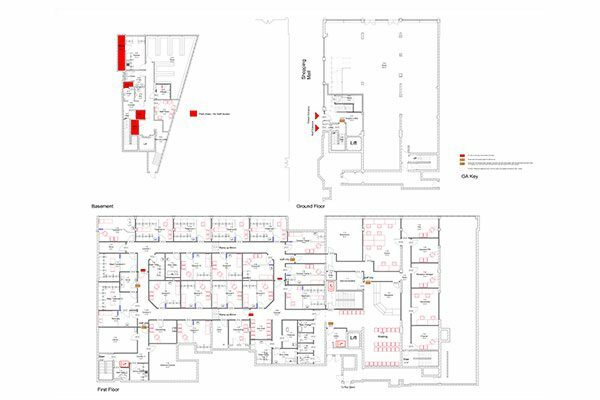 Currently located in the basement space of high street retailer Boots Birmingham where it occupies a floor area of only 400m2 but caters for the wellbeing of 15000 patients. 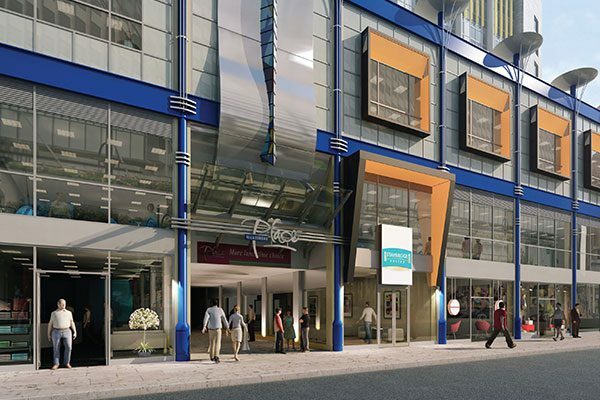 This project was first presented to Bundred Goode as a search for new premises only months later we were programming a new high tech surgery into a vacant first floor unit space within Martineau Place, Corporation Street. The new surgery of nearly three times the floor area offers inner city locality with the latest NHS services.